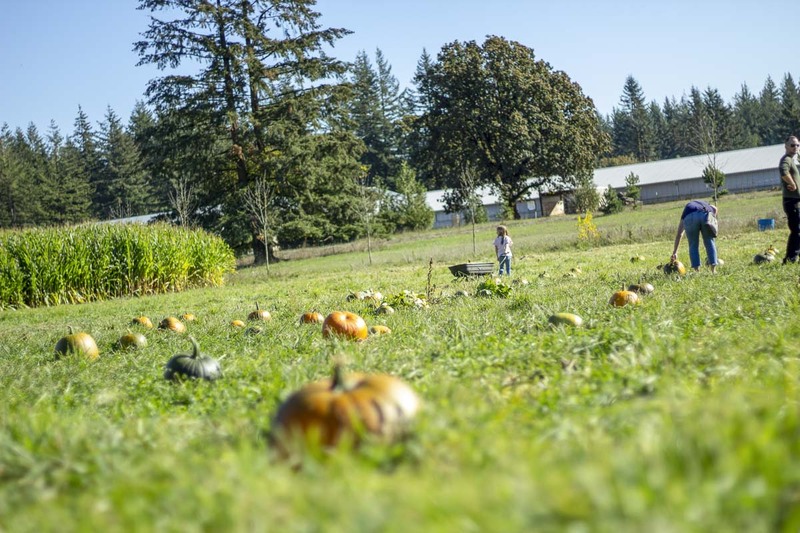 CAMAS — Waltons Farms is one of the largest pumpkin patch destinations in Camas, and it is open through Halloween. Admission is $10 dollars and includes a pumpkin. 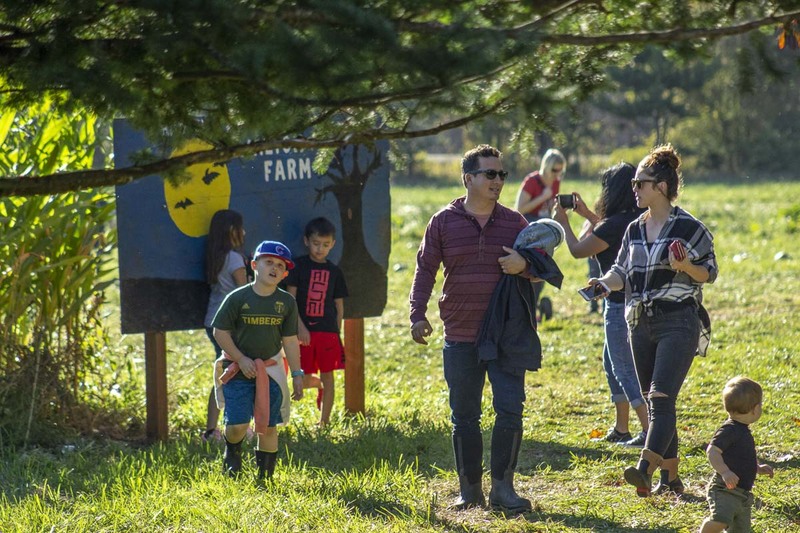 Waltons offers two different hayrides, farm animals, antique machines puttering away, a corn maze and of course a pumpkin patch. 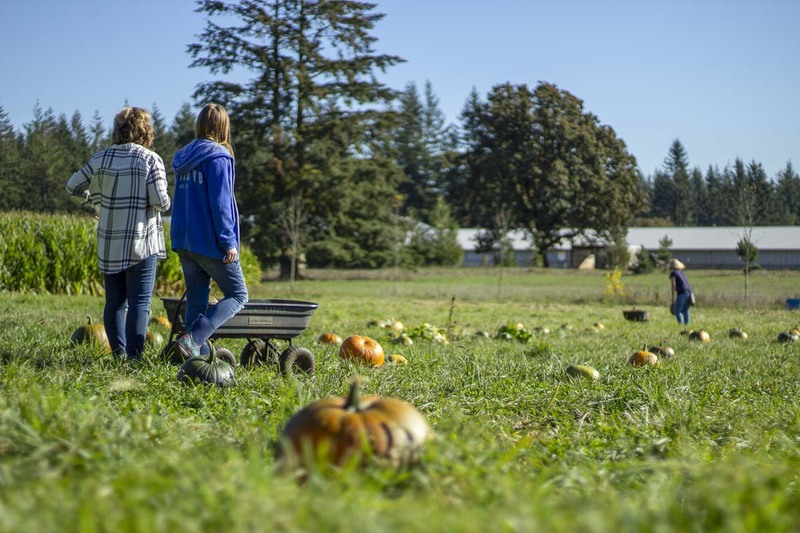 For the past 12 years, Waltons has been growing pumpkins and putting on a Halloween-themed display on the family farm. 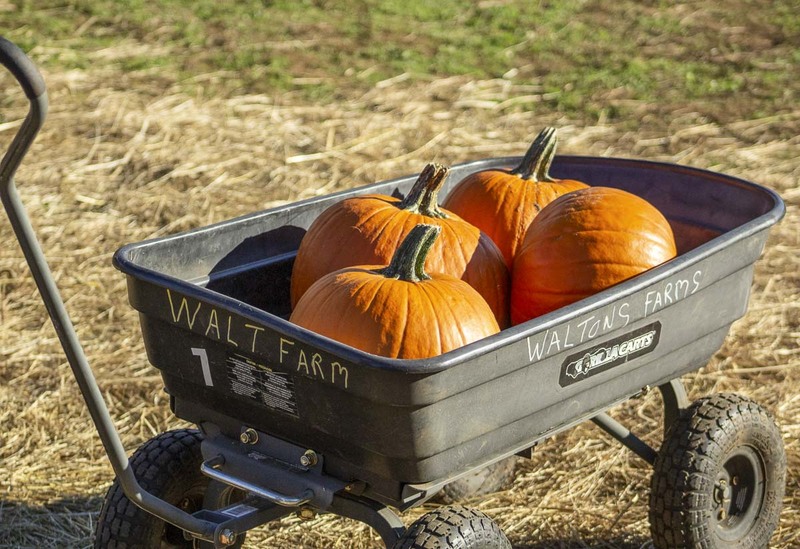 Visit Waltons on Halloween or through our video and photo tour! Visit their website for more information. Happy Harvest Time!